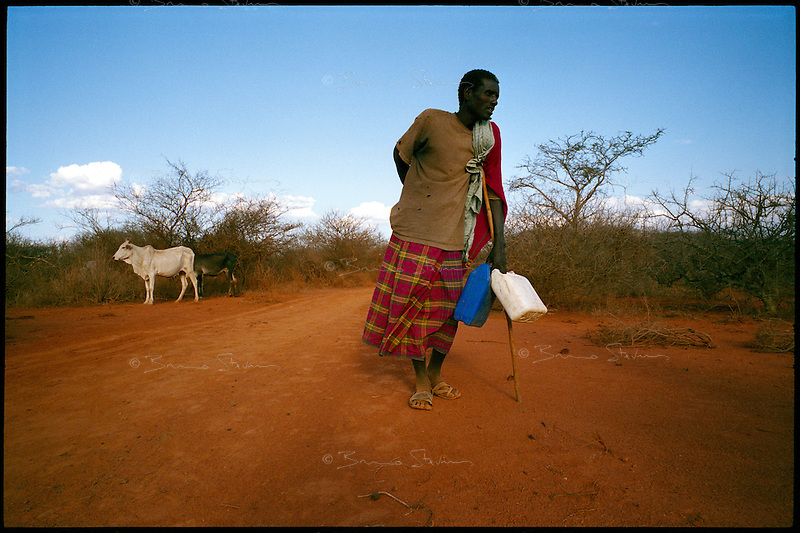 near Wajid, Somalia, March 2006.Abdul Isaac, 43, is one of the few herdsmen still in the bush with the remnants of his cattle. More than 4 millions people are affected in the region by the worst drought in man's memory. The livestock is decimated and a whole lifestyle threatened.